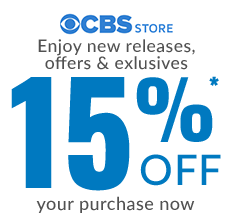 The Survivor Voting Pen is styled exactly as the one used by contestants on CBS Survivor. With detailed carvings and heft, the Survivor Voting pen is an epic agent of change that marks who will stay and who will go. Let the fickle finger of fate, and our CBS-Exclusive collectible survivor voting pen make that decision. 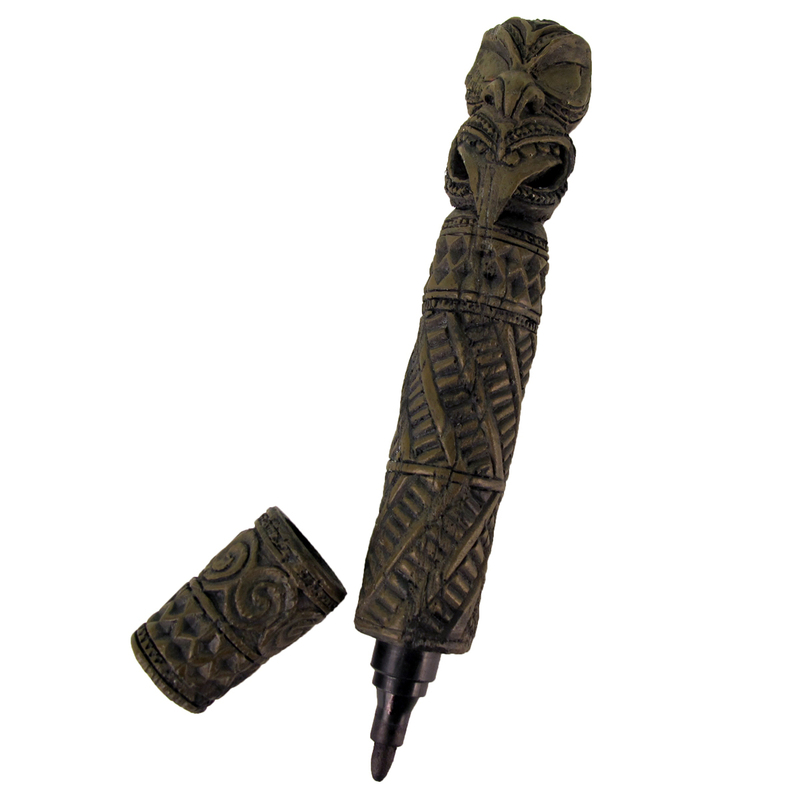 Get your very own Survivor pen, an exact replica of the one on the show. It's great! Watch Survivor Canyon Rim on Youtube! Looks like an authentic tribal council pen. Love it! Great quality, great detail!! Mom loved this stocking stuffer!